Locate part time and full time private sector jobs after retirement. Use this search option to find thousands of private sector jobs in your area. 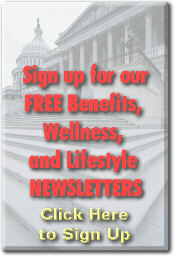 Many active federal employees and retirees visit this site monthly looking for employment opportunities.